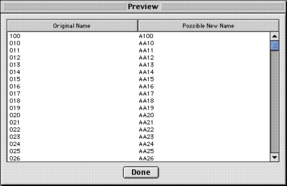 Quick Rename 2.3 Released! 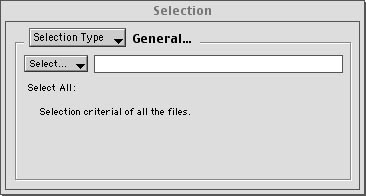 - Long Filename Support & Export to XML! Do you ever find it tedious to change file names one at a time? Then Quick Rename is just what you need. Whether it be for renaming sound files, project files, html files, or any other kind of files, Quick Rename is the solution for you. Quick Rename's quick and easy to use interface will help you get the job done quickly. 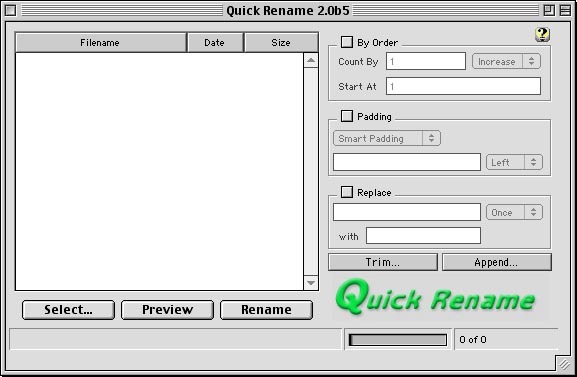 Quick Rename is a batch renaming utility that has many enhanced features and can support multiple schemes. 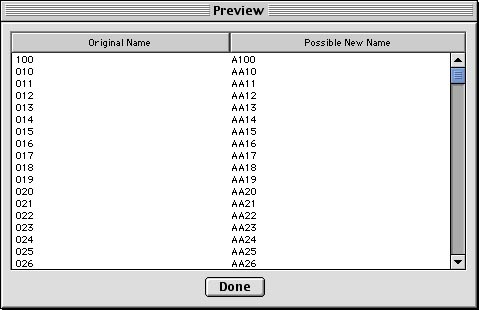 Quick Rename utilizes the renaming schemes to quickly change names of files with the set scheme. Please visit our features page for more information on this great program. Click on these images to see larger screenshots. © Copyright 1999-2008 by Stephen Hardie. All Rights Reserved.